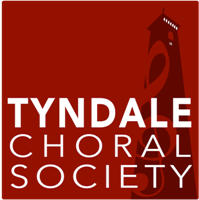 Tyndale Choral Society is a friendly choir of about 70 members, based in Dursley, Gloucestershire. We perform two major concerts a year, in July and in November, often accompanied by professional soloists and orchestra. 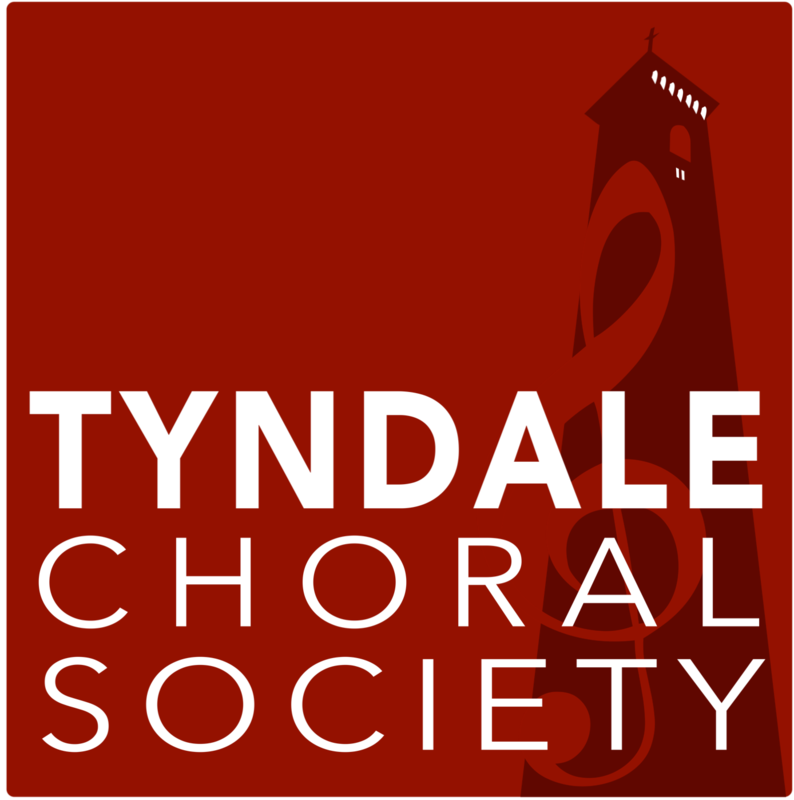 Our recent concerts include Messiah in Autumn 2017 and, in 2018 a programme of French music and an autumn concert featuring Britten’s cantata “St Nicholas” and Haydn’s “Nicolai” Mass. Rehearsals for our summer concert, “A Summer Serenade“, began on 1st April. 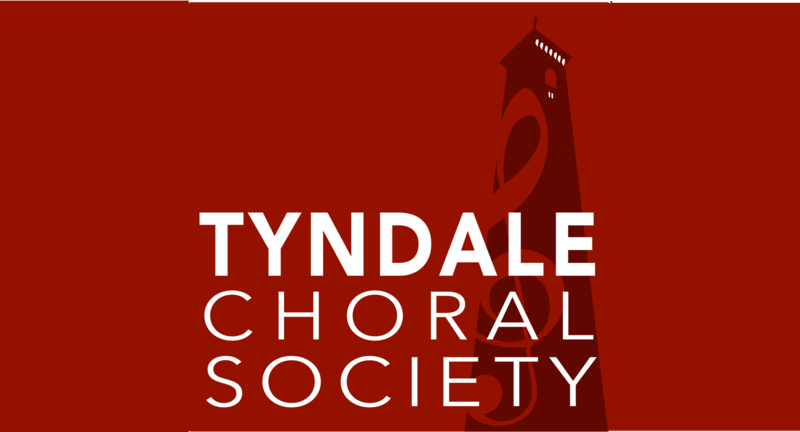 We rehearse on Monday evenings in Dursley… and we would always like to hear from potential new members. Formal auditions are not required; you are welcome to come try us!